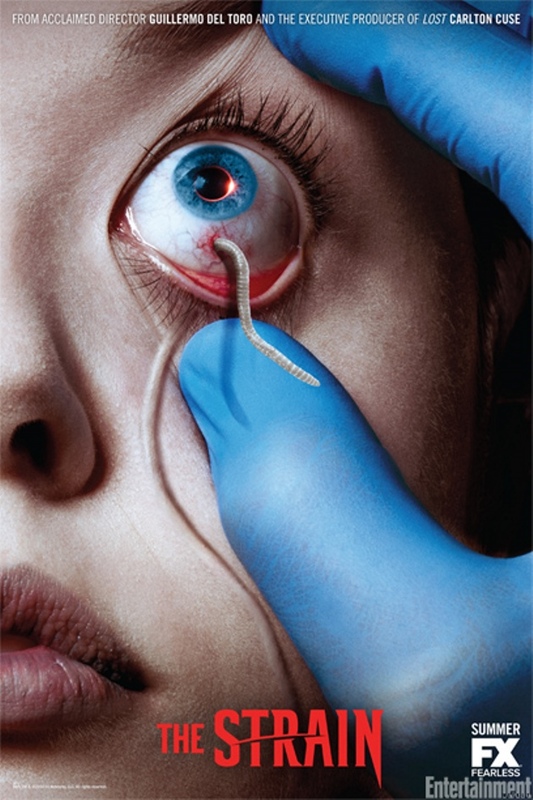 +64% Like The Strain TV Series of 107 Votes! We Liked: Guillermo del Toro returns us to the scary vampire and then makes the world the battleground. Great scares and a compelling story pushed with nice action. Synopsis: A thriller that tells the story of Dr. Ephraim Goodweather, the head of the Center for Disease Control Canary Team in New York City. He and his team are called upon to investigate a mysterious viral outbreak with hallmarks of an ancient and evil strain of vampirism. As the strain spreads, Eph, his team, and an assembly of everyday New Yorkers, wage war for the fate of humanity itself.